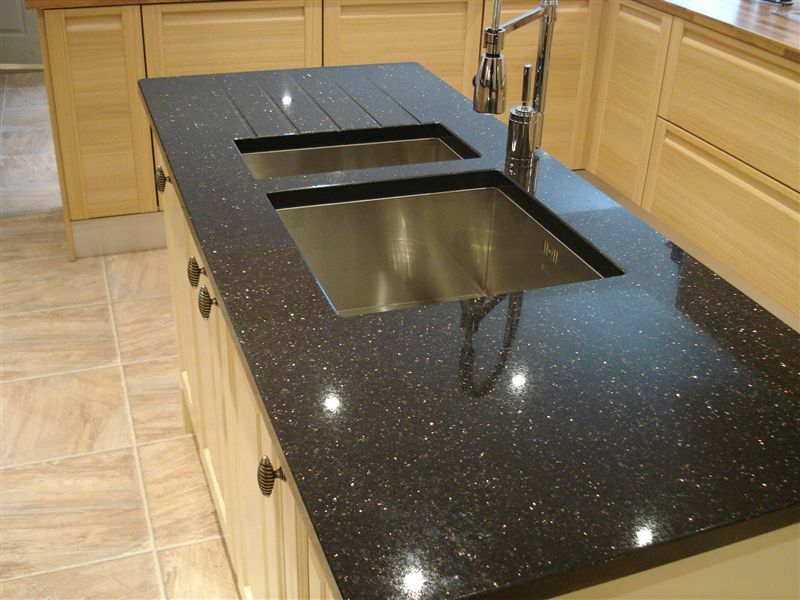 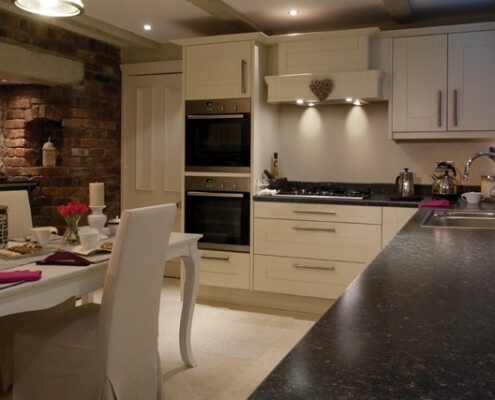 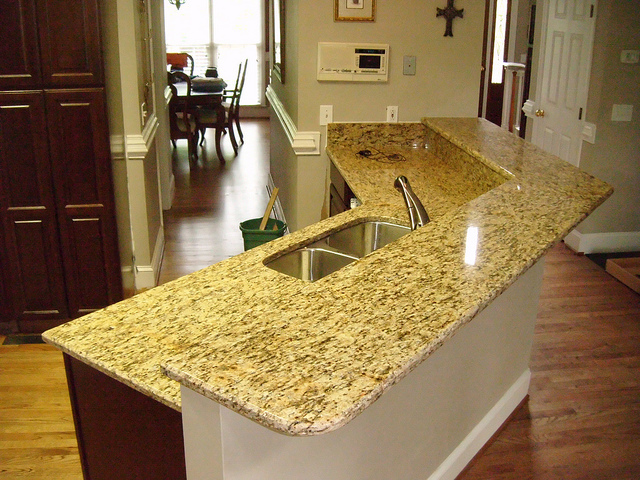 We offer a range of solid quartz worktops which come with a templating and fitting service. 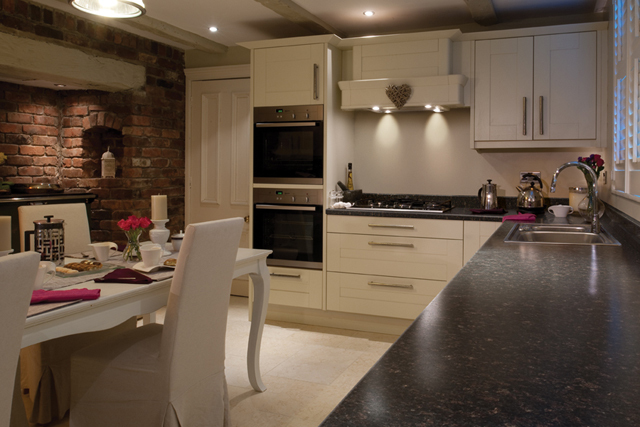  Our customers have a wide choice of colours designs and thicknesses to choose from. 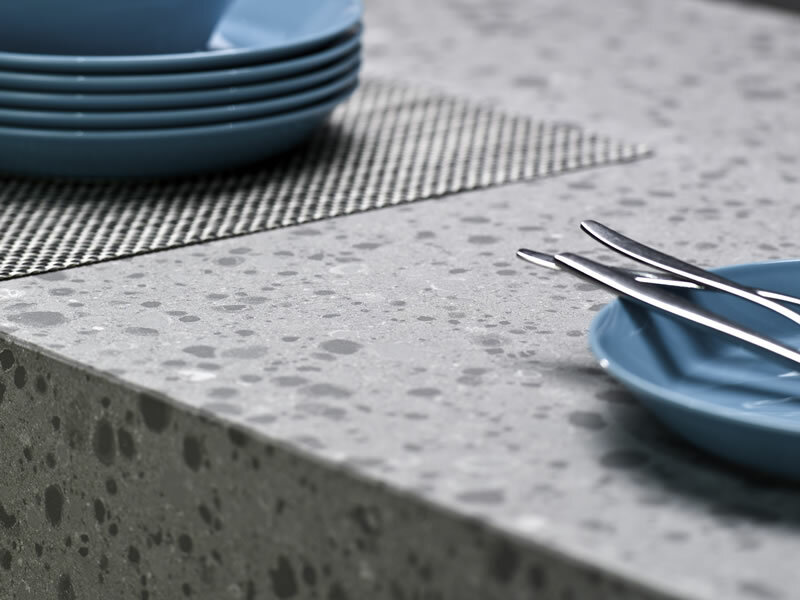 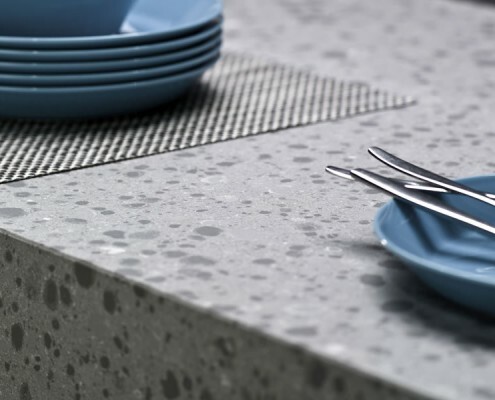 The Silestone and Fasatone is available in 20mm and 30mm solid quartz and as an 11mm solid quartz on a ply base making the tops a total of 37mm thick . 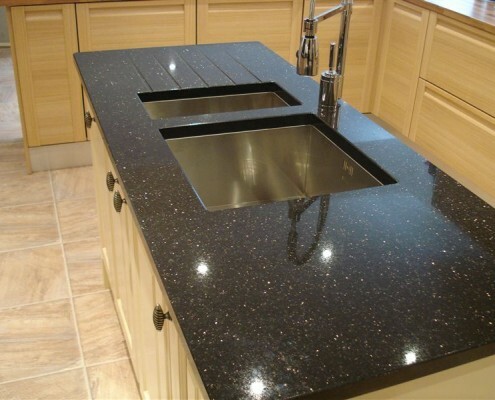 The quartz tops are extremely hard wearing , cold and smooth to the touch and stunning to look at . 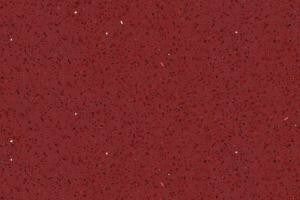 If you want the WOW factor in your kicthen then these are the tops for you . 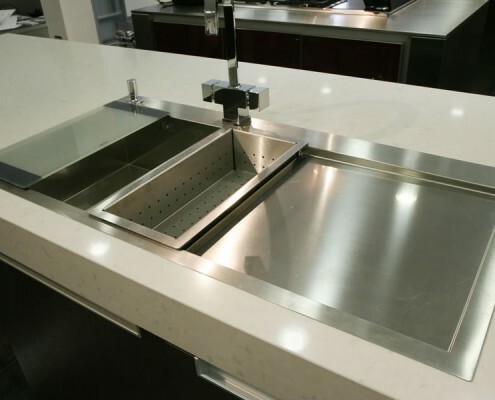 Undermount sinks and drainer grooves can be cut into the quartz and upstands , splashbacks and wondow cills can all be made to match . 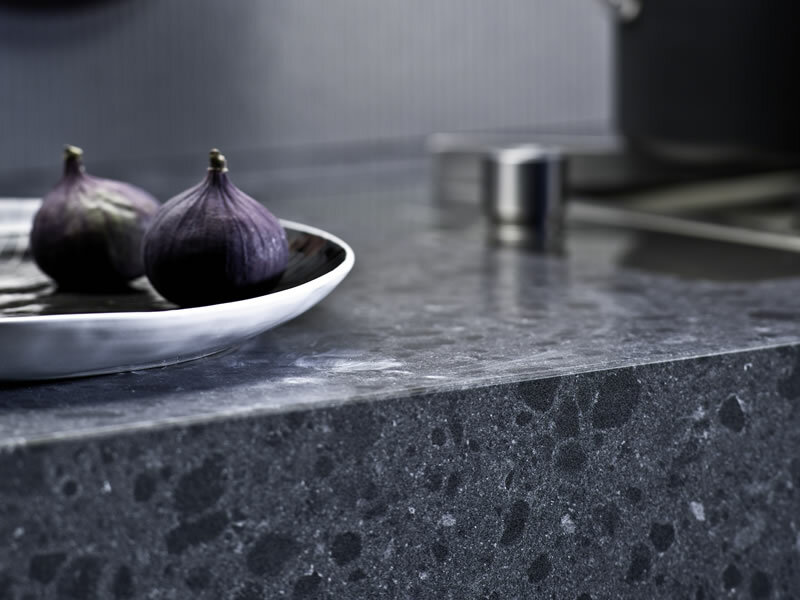 Quartz, one of the most resistant and beautiful elements of nature, together with the creativity of Silestone offer revolutionary collections, luxurious textures and unique product designs. 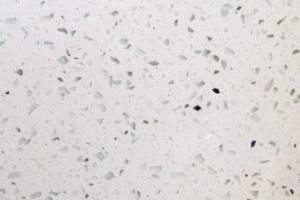 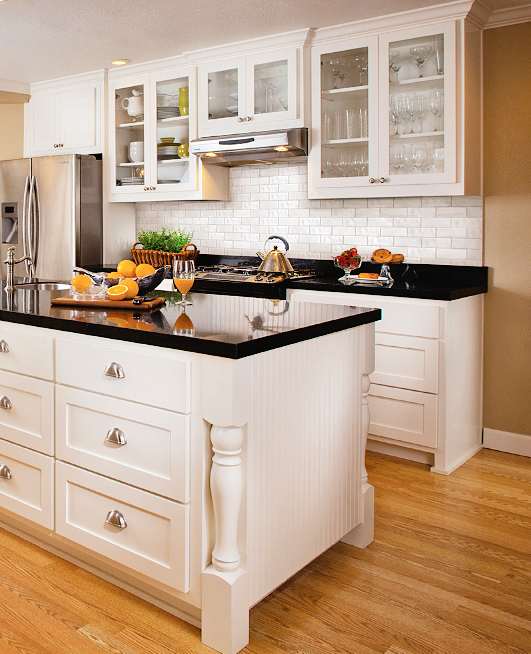 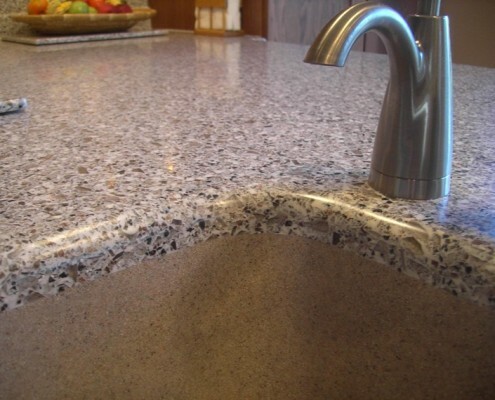 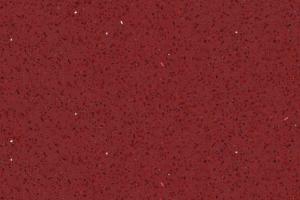 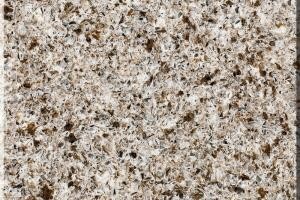 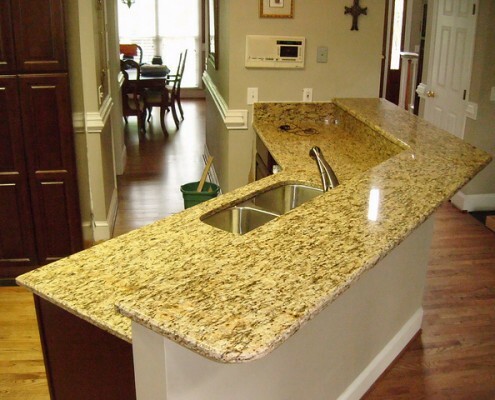 Silestone is 93% quartz and 7% resin. 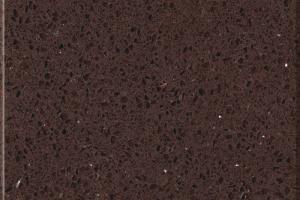 It is 12mm thick and sits on a ply base. 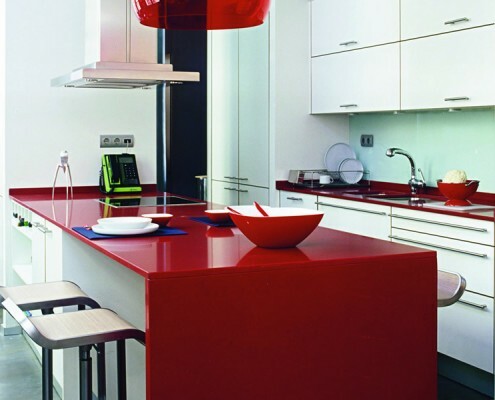 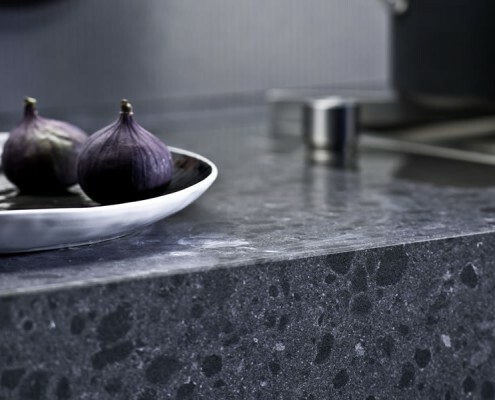 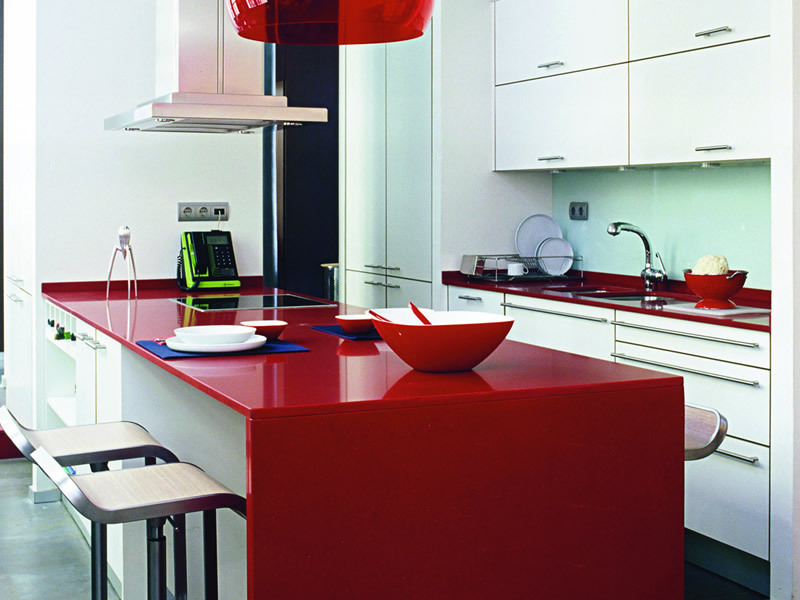 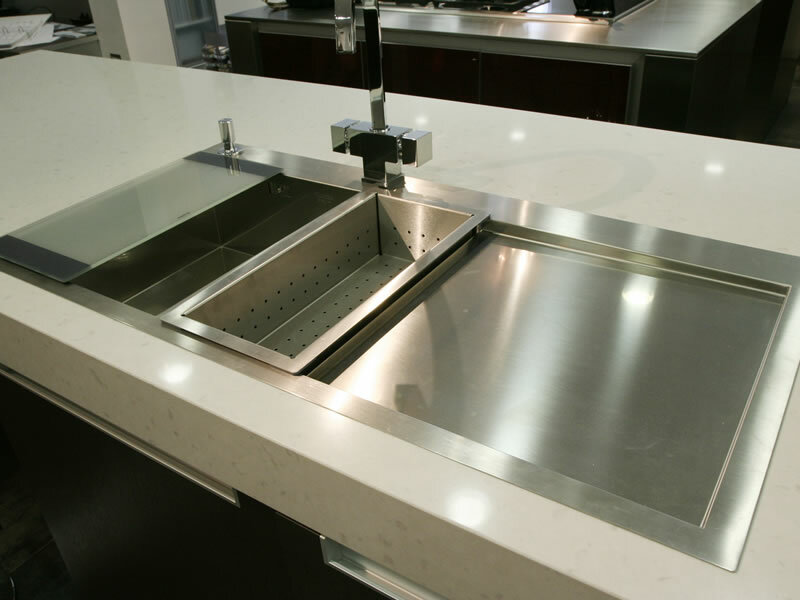 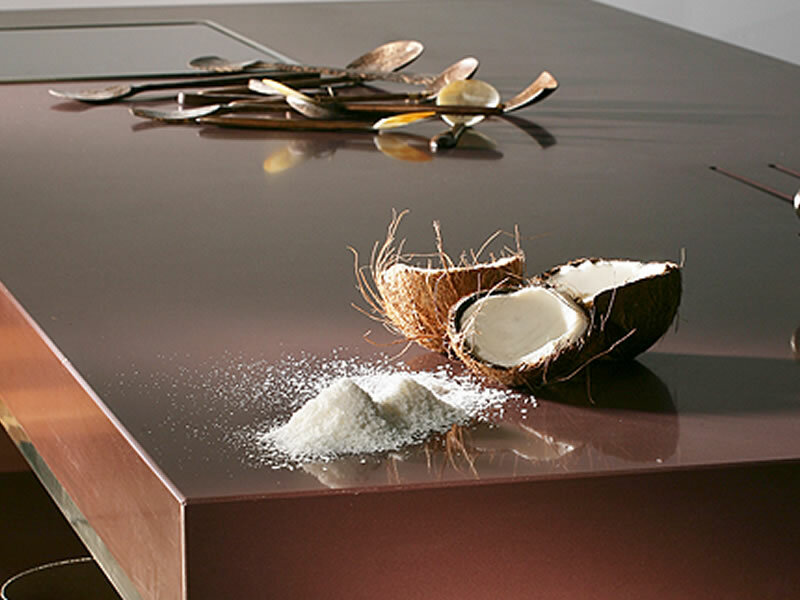 The Silestone product contains antibacterial protection which is added during the manufacture process. 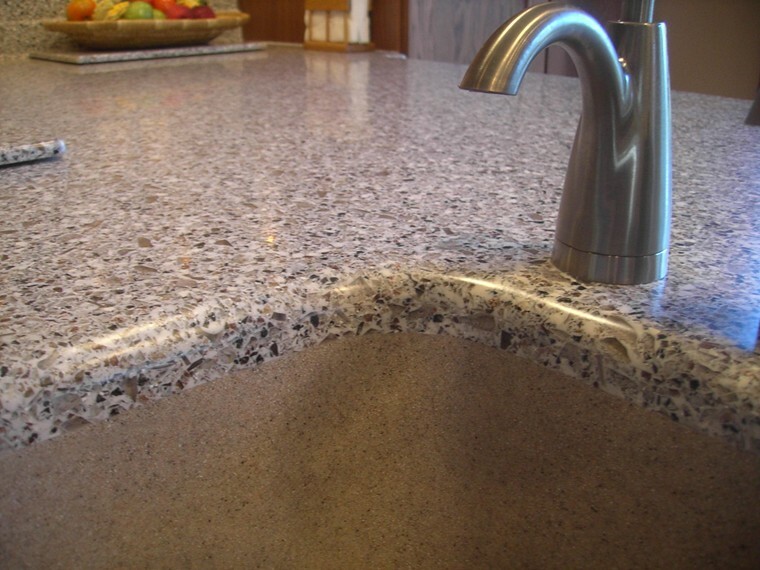 It is present in each quartz particle, giving maximum hygiene and security to your home. 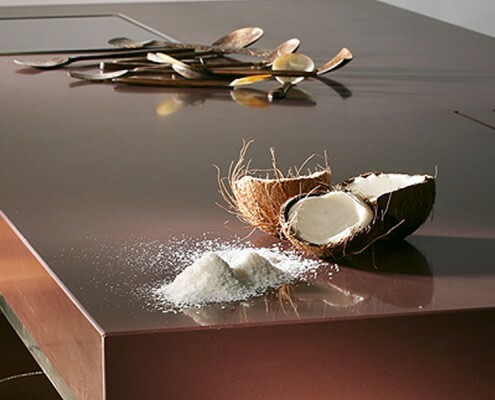 Our suppliers can also offer their own brand of quartz on ply called Fasa Stone; this is available in 12 popular colours and offers you a quality solid worktop at a slightly cheaper cost then Silestone.